The video server playback app gets a major facelift ahead of the One X release. The Plex Media Server ecosystem has no rival when it comes to serving your media to multiple devices. The staff over at Plex have a version of their app on every major streaming box, smart TV, and console. 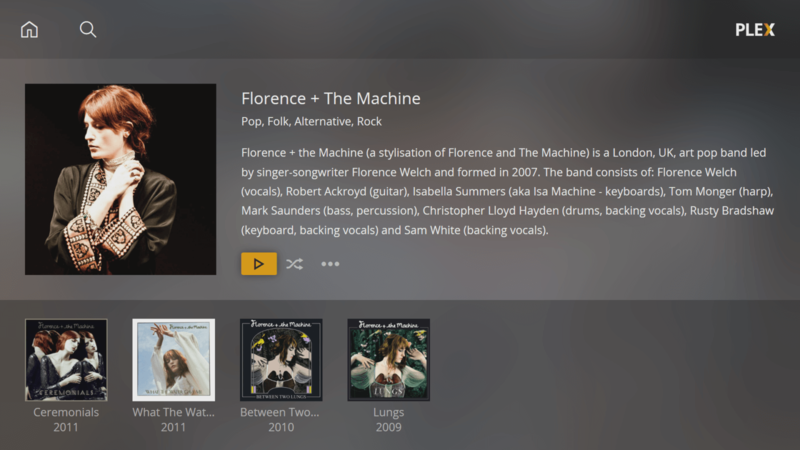 The Xbox One is no exception and has featured the Plex app for years. 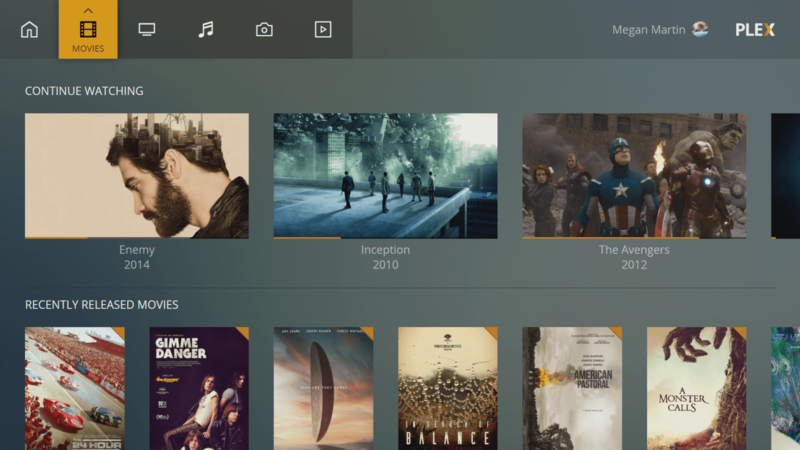 Beginning later this week, Xbox users can expect the largest improvement the Plex playback experience has ever seen on consoles with the release of the Plex v2 UI update. The update will be downloaded automatically for Xbox One Plex users within the next week, but the eager beavers who can’t wait can manually grab the update from the Microsoft Store by searching for “Plex”. Using Alexa to start up your pirated Blu-ray rip of House Party 3 sure sounds like fun.